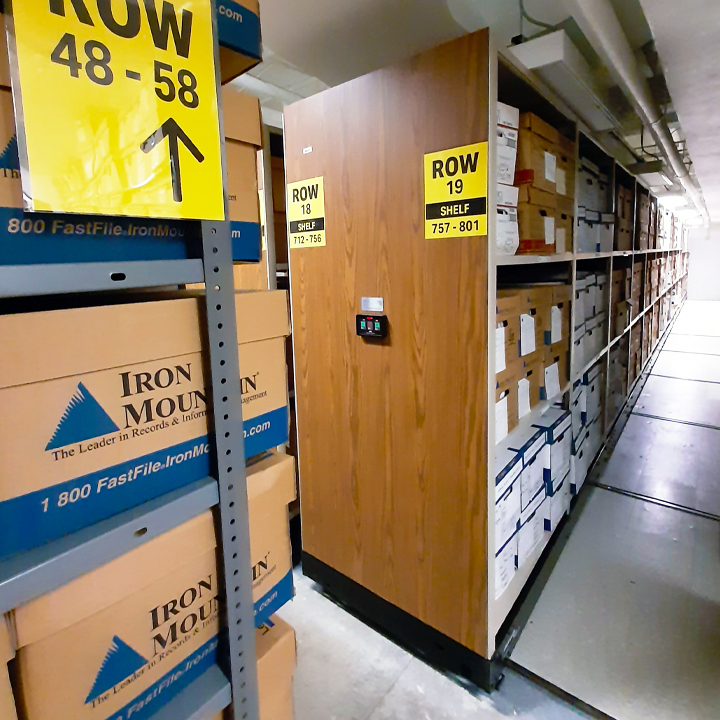 The collections of the Columbus Memorial Library contain books, periodicals, documents, archives and manuscripts, microforms, photographs, and other graphic and audiovisual materials. The Library is the official depository of all OAS official records, and technical publications. This includes the official documentation of Specialized Conferences and Meetings, as well as the publications of the Specialized Organs of the OAS. 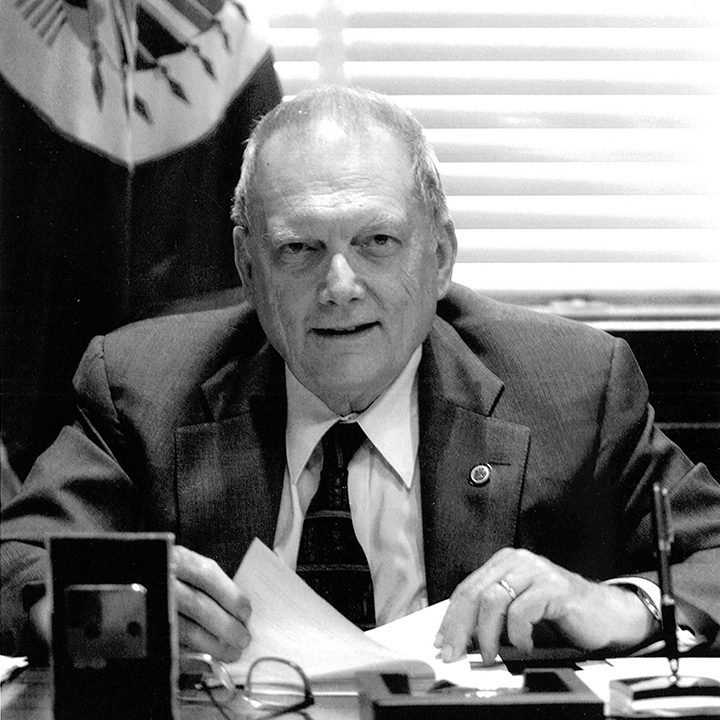 Luigi R. Einaudi is a retired U.S. diplomat and educator. In 2000, Ambassador Einaudi was elected Assistant Secretary General of the Organization of American States, and served also as Acting Secretary General in 2004-2005. At the OAS, Einaudi supported both the Inter-American Commission of Human Rights and the Inter-American Defense Board, and brokered negotiations to reduce border problems in Central America and to increase democratic space in Haiti, including the introduction of Haiti’s first personal identity card. This collection of printed works on the Americas consists of both monographs and serials and also includes a large number of titles about Spain, Portugal and France. The Library's Online Catalog contains all items acquired since 1980. This is the most complete collection of printed documentation of the OAS and its predecessor organizations dating back to 1889. OAS Official documents are those published by the General Secretariat for the deliberative organs of the OAS that are classified as part of the Official Records Series. Documents may be issued in one or more of the official languages: Spanish, English, French or Portuguese. However, the verbatim text in the language of the speaker during a meeting is not translated into the minutes of that meeting. A variety of bibliographic tools are prepared by the OAS Documents Control Unit to facilitate subject access to the Official documents. 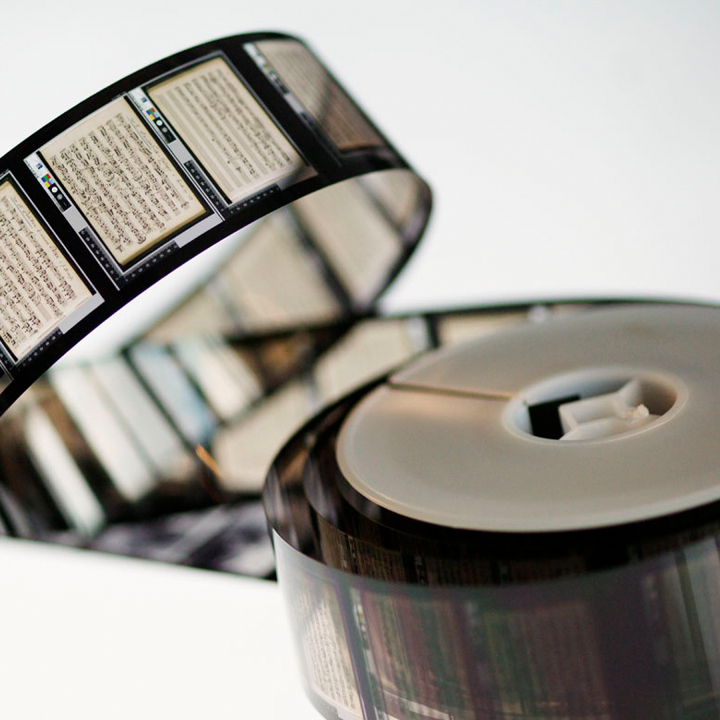 A large number of serial publications are available in the microform and microfiche collection of the Library. This collection includes the OAS Official Records, selected serials, newspapers, Pan American Union publications, some monographs (books), theses, and the Gabriela Mistral Papers. The collection of printed works for inter-governmental agencies established by multilateral agreements with specific functions on technical matters of common interest to the American States contains documentation by and about the Pan American Health Organization, Inter-American Children's Institute, Inter-American Commission of Women, Pan American Institute of Geography and History, Inter-American Indian Institute, Inter-American Institute for Cooperation on Agriculture, Inter-American Commission on Human Rights, Inter-American Nuclear Energy Commission and the Inter-American Drug Abuse Control Commission. 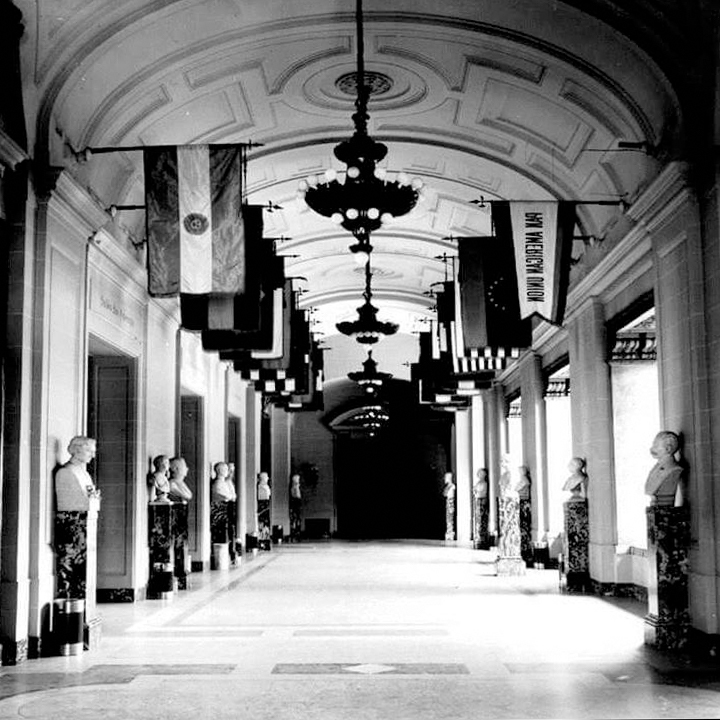 The Columbus Memorial Library maintains a large collection of photographs illustrative of life and culture in the Member Countries as well as photographs of the history of the organization and its events. These photographs are available for publication in published texts. Single reproduction rights are $ 50.00. To place an order e-mail CMLibrary@oas.org or call 202-370-0663. In addition, the Columbus Memorial Library contributed to the World Digital Library. 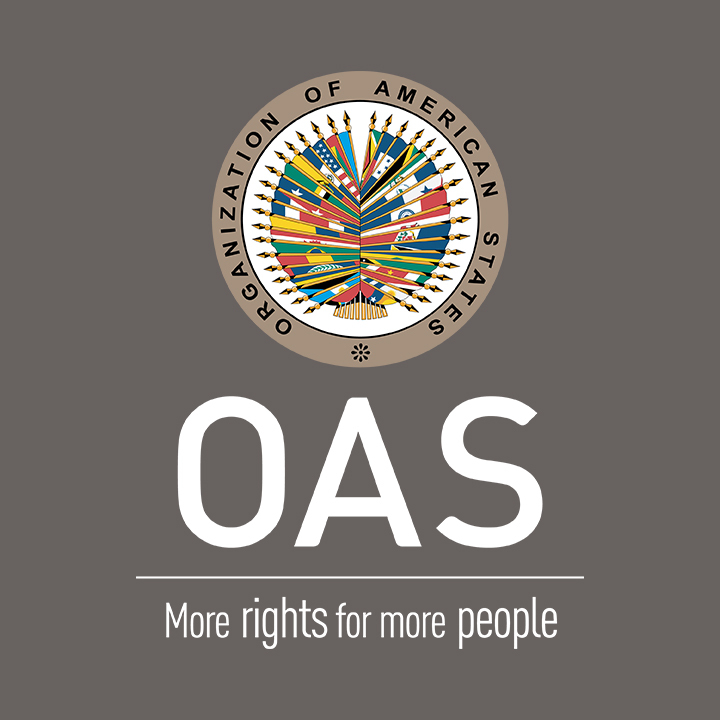 This collection contains over 2,000 titles of journals, magazines, and yearbooks from most of the member countries of the OAS, as well as various publications from the countries of the Permanent Observers, dating from the 19th century to the present. 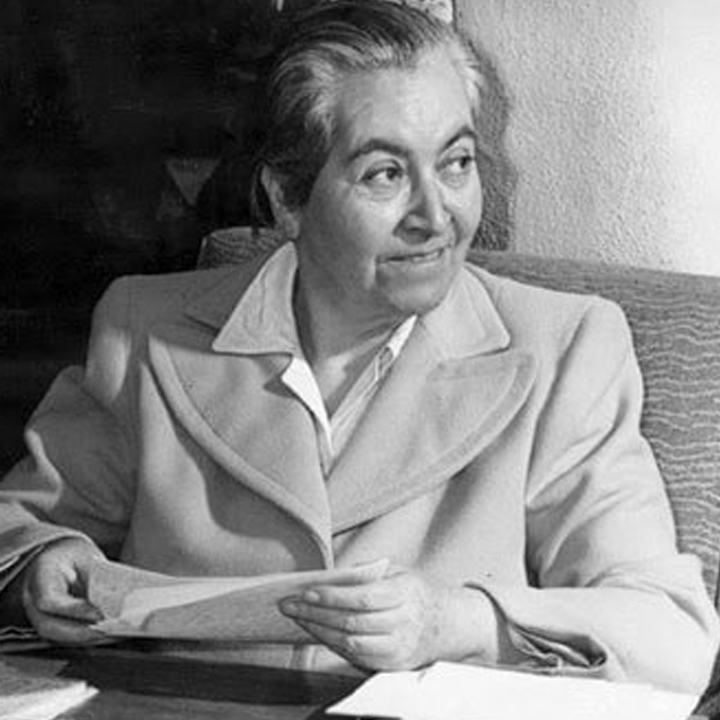 The renowned Chilean poet Gabriela Mistral was the first Latin American to receive the Nobel Prize for Literature in 1945. Her work as a writer, teacher and diplomat, dedicated to a more humane and compassionate world, has made her one of the most admired figures of our times. The OAS has been privileged to sponsor a project of an Inventory of Unpublished Papers of Gabriela Mistral, accomplished with the generous financial assistance of the Government of Chile. This project has brought together letters, diplomatic papers and other personal documents of the great poet, heretofore housed in diverse locales. Series IV of the Gabriela Mistral Papers, was microfilmed by the Library of Congress and consists of holograph manuscripts of poetry and prose, working papers, correspondence and notes of this truly remarkable literary figure. The project was made possible through the cooperation of Doris Dana, Executrix for Gabriela Mistral. In December 14, 2011, the Permanent Representative of Chile to the OAS donated to the Columbus Memorial Library the “Documentary Fund of the Literary Legacy of Gabriela Mistral” which includes the original manuscripts of her poetry and prose in microfilm, her personal letters, legal documents, etc. 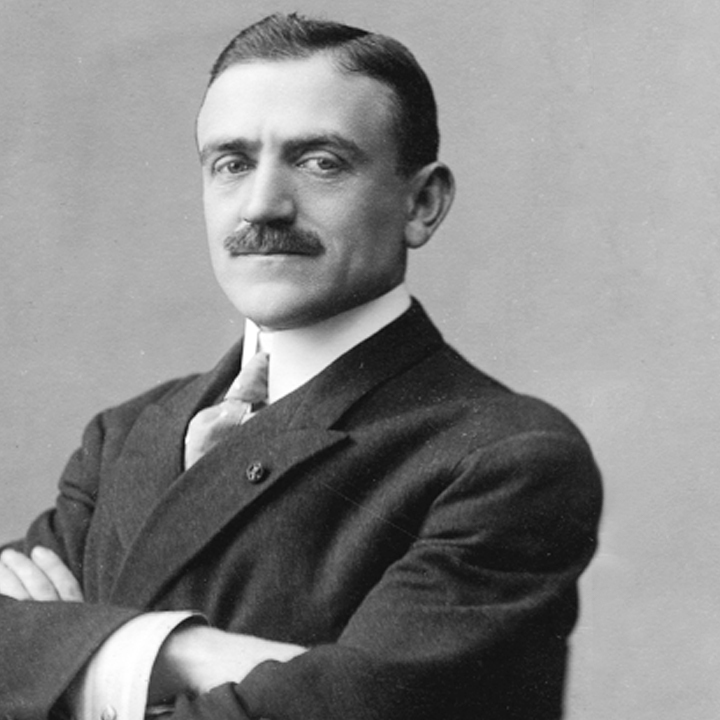 From time to time, since its establishment, the Columbus Memorial Library has received generous gifts and bequests of books, in some instances entire collections, and through exchanges and purchases the collection has grown and continues to grow. The Library has come into possession of a number of rare works of erudition, early imprints, old editions and fine presses. 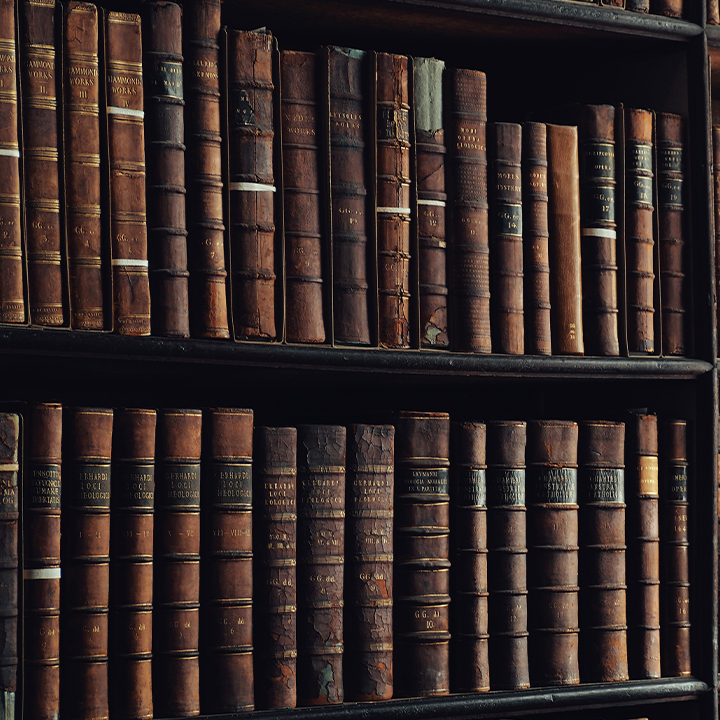 In addition to books, magazines, manuscripts, OAS archives, OAS official documents, maps, photographs, the Columbus Memorial Library also has a fine collection of rare books dating back to 1535. This collection of almost 10,000 volumes contains the oldest books in the Library relating to Latin America and the Caribbean. 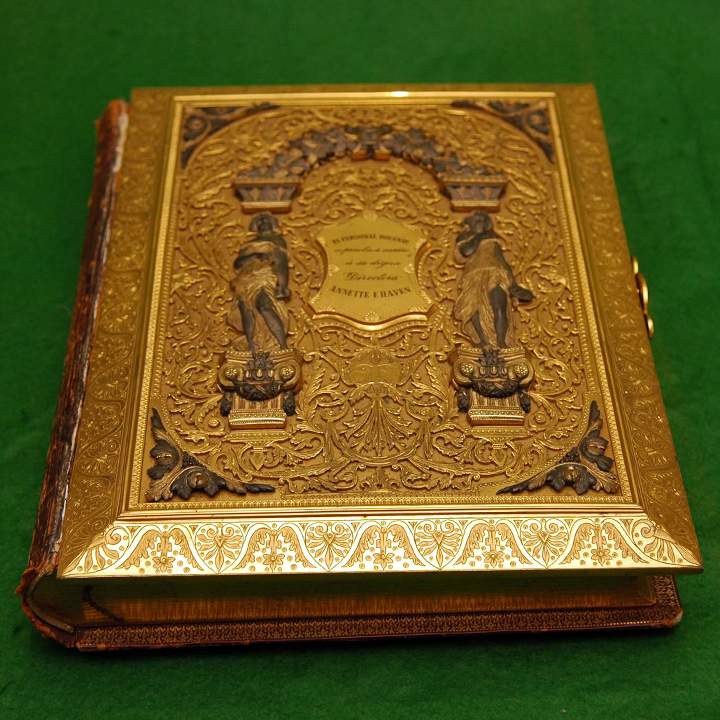 “Golden Book” donated to the CML by the Government of Argentina. The Library is the custodian of many of the personal papers of Dr. Leo S. Rowe, Director General of the Pan American Union, 1920-1946. 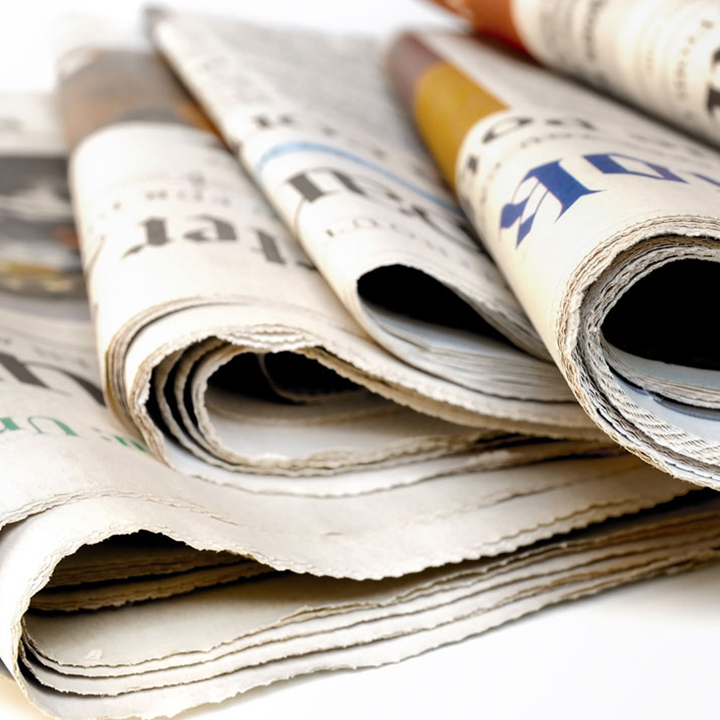 The Library acquires official papers, reports and publications from such agencies as the International Labor Office, the Inter-American Development Bank, Food and Agricultural Organization, the International Monetary Fund, the World Bank, the Organization for Economic Cooperation and Development, etc. A small, but comprehensive collection of the League of Nations consisting of documents and serials is maintained by the Library. The Library has a collection of maps and atlas, primarily historical, pertaining to Latin America and the Caribbean. 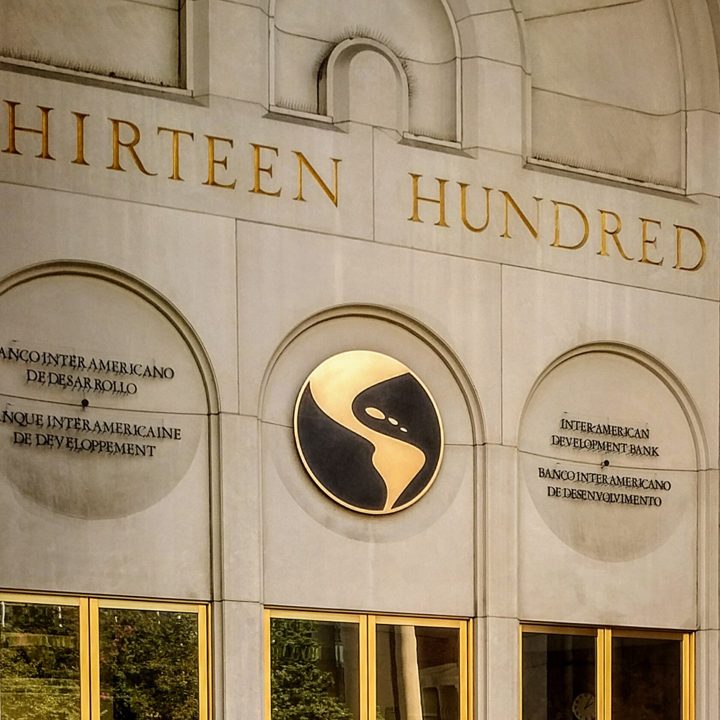 The Archives of the Organization of American States (OAS) are records that have sufficient historical value to warrant their continued preservation. The records in the custody of the Columbus Memorial Library document the origins and evolution of the Organization from its beginnings as the International Union of American Republics in 1889 to the Pan American Union in 1910 and finally to the Organization of American States in 1948.